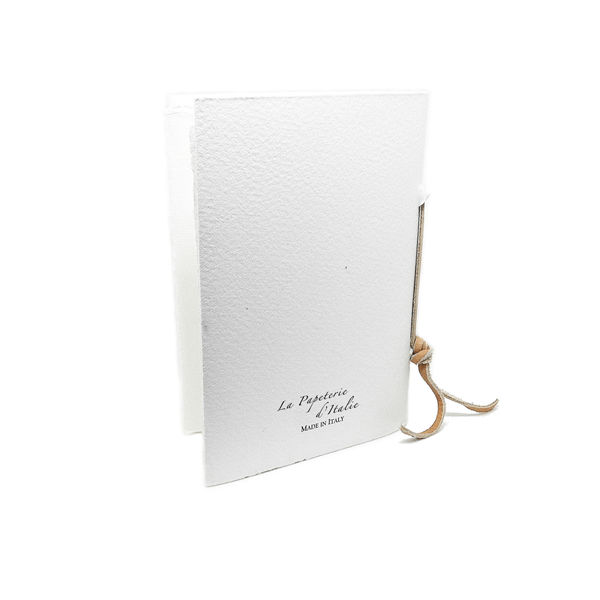 The Explorer notebook is fully handbound and made with cotton paper according to the most ancient artisanal tradition in Amalfi, Italy. 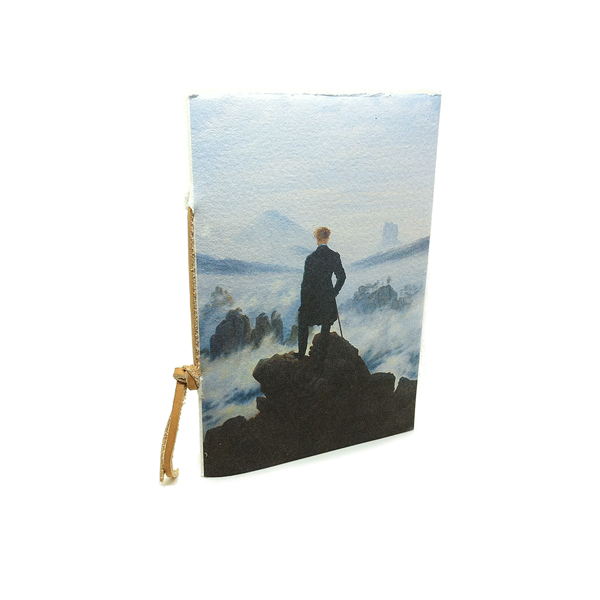 The notebook features a printed cover of Caspar David Friedrich's painting of the Wanderer Above the Sea of Fog. 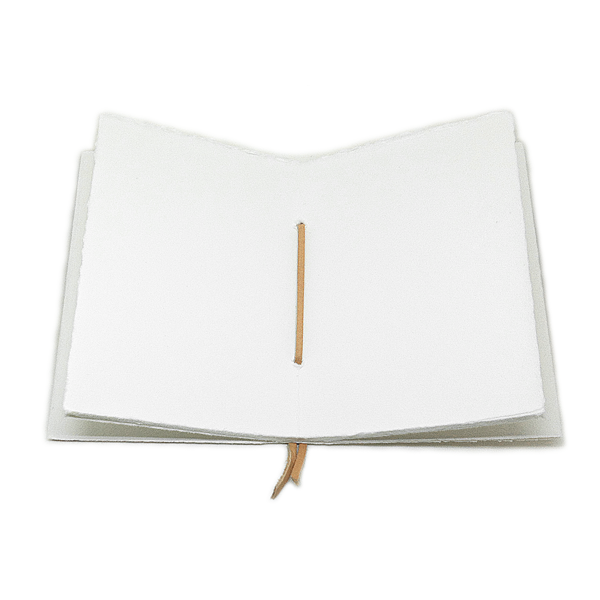 Cotton paper (200g/m2). Leather string. 20 ivory sheets with natural fringing. 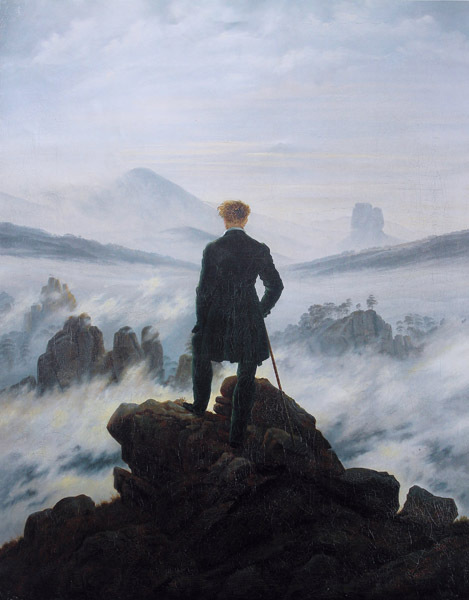 Printed cover. Ivory back and sheets. Orders are dispatched in 1-3 days. Local taxes and custom charges may apply. Please allow additional 3-5 days for manufacture. This will take you to a secure PayPal checkout page.